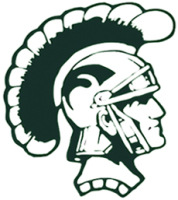 Joining the Booster Club helps provide funds to Kelly Walsh programs and supports school spirit efforts. 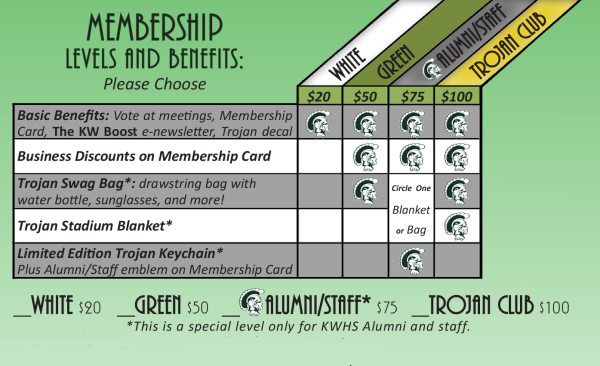 It’s a great way to show your Kelly Walsh pride as a parent, staff, or alumni and stay connected. Your involvement level in the club is up to you: browse the articles in our KW Boost monthly newsletter, follow our social media posts, attend monthly meetings, or help a committee whether you have a few minutes a month at home or several hours a week. 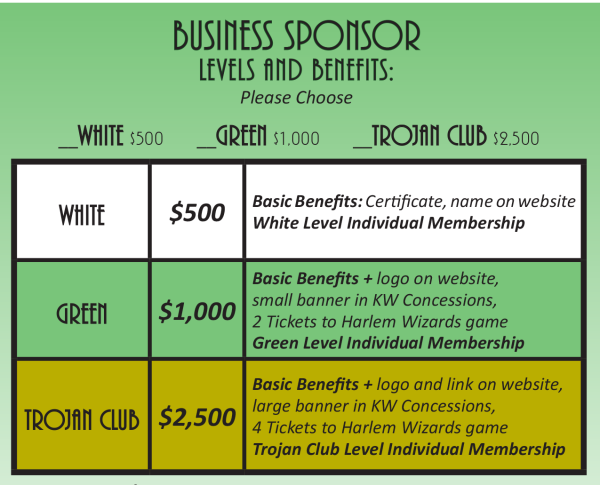 Our Business Sponsor Members share the same benefits as Individual Members with additional perks and advertising. Business sponsors are the backbone of our Booster Club funding efforts. Membership is valid until August of 2019. Prefer a paper form? Get our Membership Brochure HERE that includes the Membership Application and Business Sponsorship.